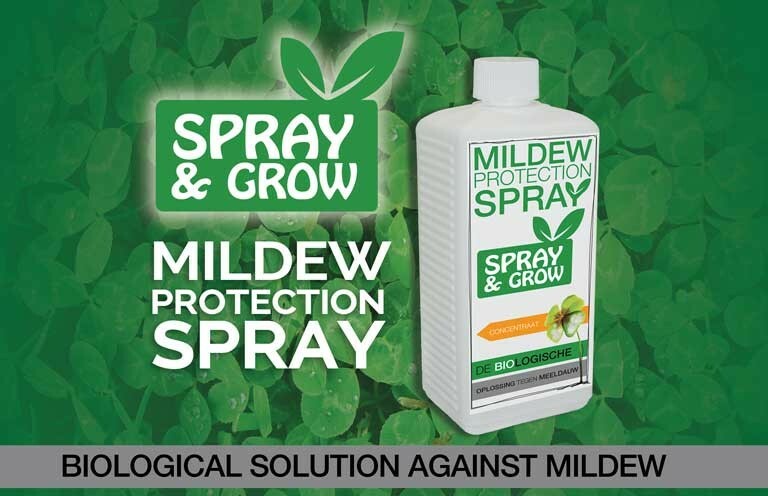 Mildew Protection Spray by Spray & Grow is a foliar spray that feeds your plants and counters funghi in a completely natural and biological way. 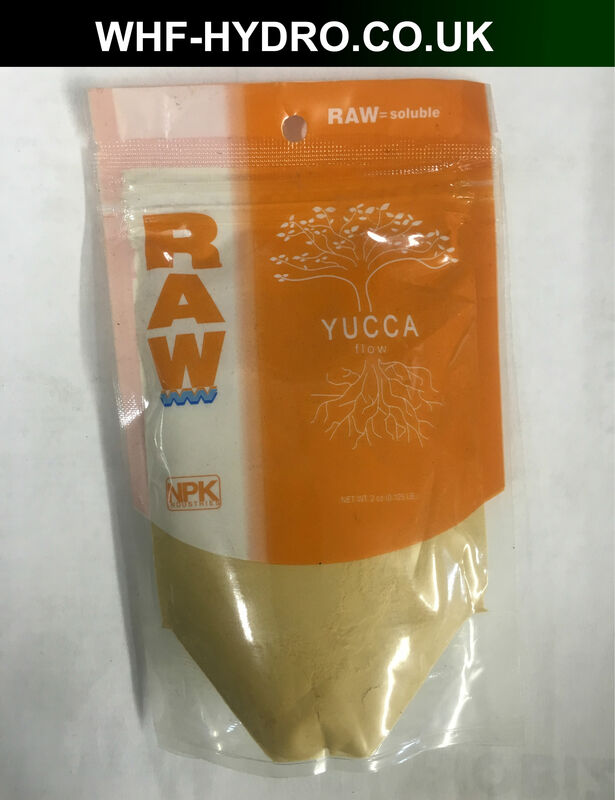 A combination of several plant extracts, silicon and trace elements will provide protection against several types of funghi. Using our spray will ensure healthy, green and clean plants. 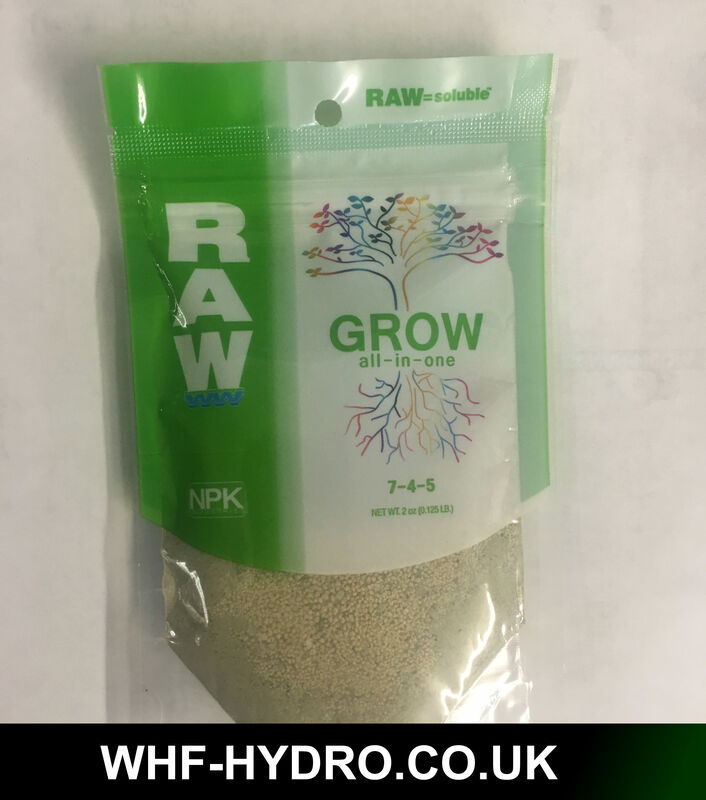 Therefore ensuring an optimized growth and bloom of your plants. How does it work? Midew Protection Spray’s proprietary formula includes several plant extract, silicon and trace elements. 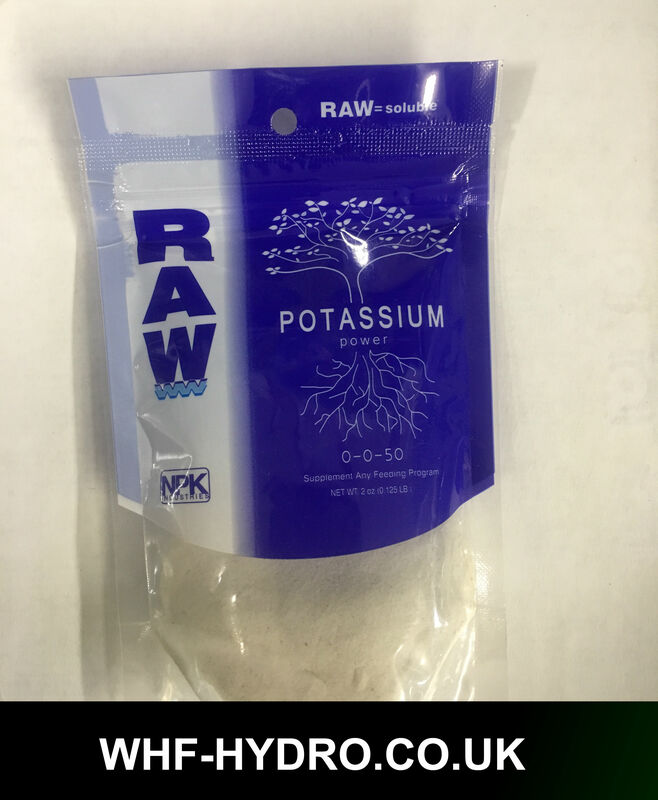 The combination of these ingredients provide effective protection against various kinds of funghi. With the addition of a foliar nutrient, our spray ensures that plants also get an additional boost to help the plant recover from fungal infections.